I’ve worked with sales managers and sales executives from around the world for more than 25 years, and have helped them dramatically boost the performance of their sales people and in fact their entire sales operation. Based on those experiences, my podcasts will focus on a variety of best practices they can utilize to achieve peak performance. Topics I’ll discuss include sales enablement, opportunity management, pipeline balance and pipeline management, predictive metrics, skill development, CRM, and more. 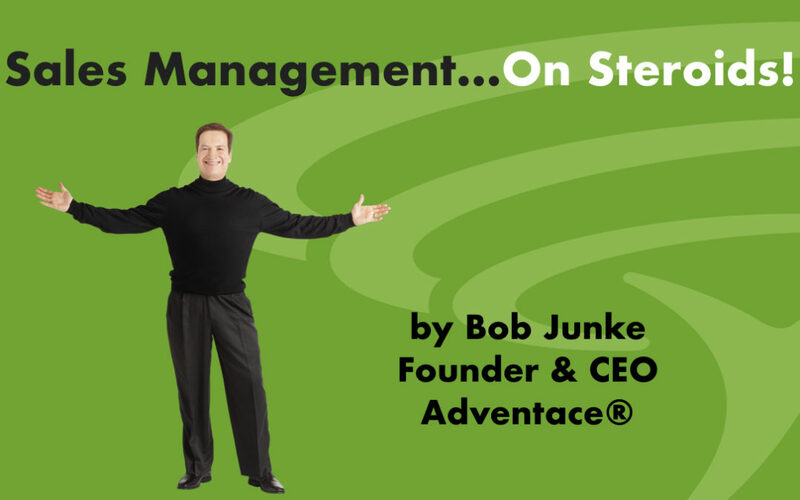 If you’d like to listen just go to Sales Management…On Steroids! Audio allows for “passive” consumption, i.e. listening on-the-go while doing other things: driving, traveling, walking the dog, working out, etc. Video requires that viewers block out time to watch—time they probably don’t have. People will listen to an entire audio podcast even if it’s relatively long (20+ minutes); people watch around 3 minutes of a video, on average. Audio is very conducive to storytelling and to sharing information in-depth. 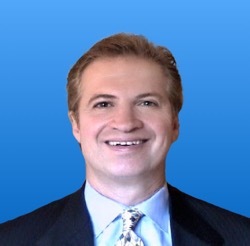 I hope you enjoy and get great benefit from my podcasts!